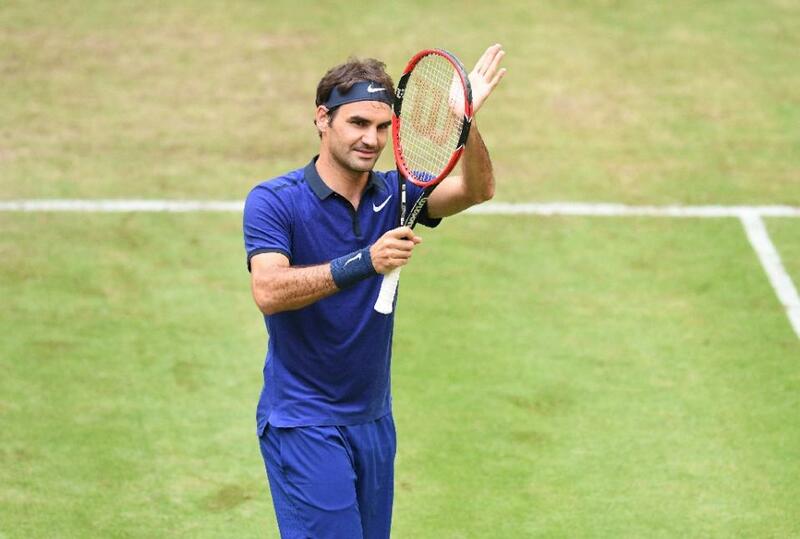 Roger Federer got his bid for a ninth Halle grass court title off to a winning start on Wednesday with a 6-4, 7-6 (3) victory over Germany's world number 88 Jan-Lennard Struff. The top seed and world number three will face Tunisia's Malek Jaziri, ranked 64, for a place in the last eight, as he steps up his bid for another tilt at the Wimbledon title. “It was hard to find a rhythm today. He took the ball early, went for a lot on the forehand, backhand. He has a big serve, especially the first one,” Federer said. But Wednesday's tie was just his 19th match of the season after he struggled with a back injury and endured knee surgery in February. 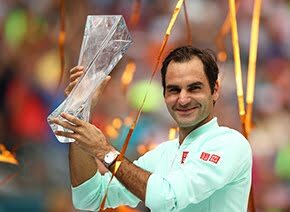 His injury woes forced him to skip the French Open, ending his record run of 65 successive Grand Slam appearances stretching back to 1999. Last week, 17-time major winner Federer made the semi-finals of the Stuttgart grasscourt event, where he lost to Dominic Thiem, who went on to take the title. 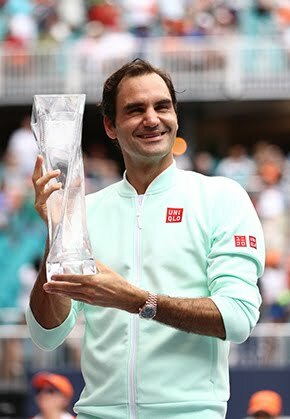 Later this month, Federer will begin his bid for an eighth Wimbledon title when the third Grand Slam tournament of the season starts on June 27. “I feel after the first round, after having played last week in Stuttgart, actually maybe something is really possible here," added Federer. “I don’t want to get too carried away but I feel like if I serve the way I did today and I’m able to step it up just a little bit on the return from the baseline, all of a sudden I’m dangerous for anybody.